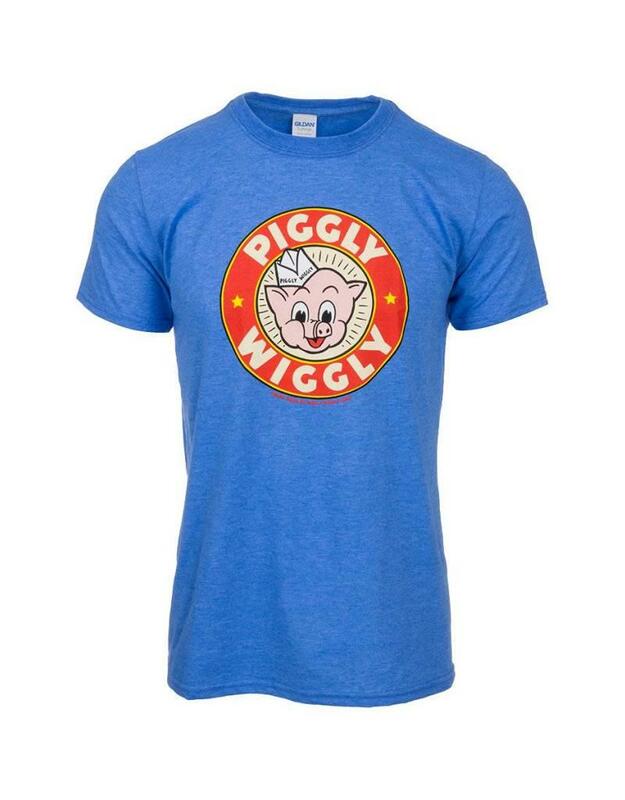 Founded in Memphis, Tennessee in 1916, Piggly Wiggly was America's first true self-service grocery store. Today, there are over 600 stores that operate in 17 states, primarily in the Midwest and South and in smaller cities and towns. 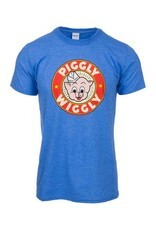 Show your pride for The Pig with this Piggly Wiggly Heather Royal Blue Logo Tee.